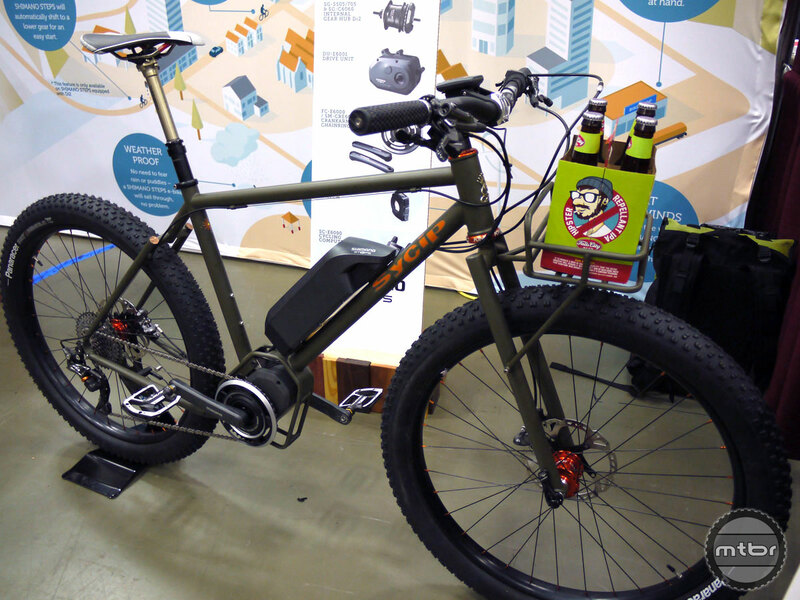 SyCip’s electric assist “go anywhere bike” won Best Experimental Bike. 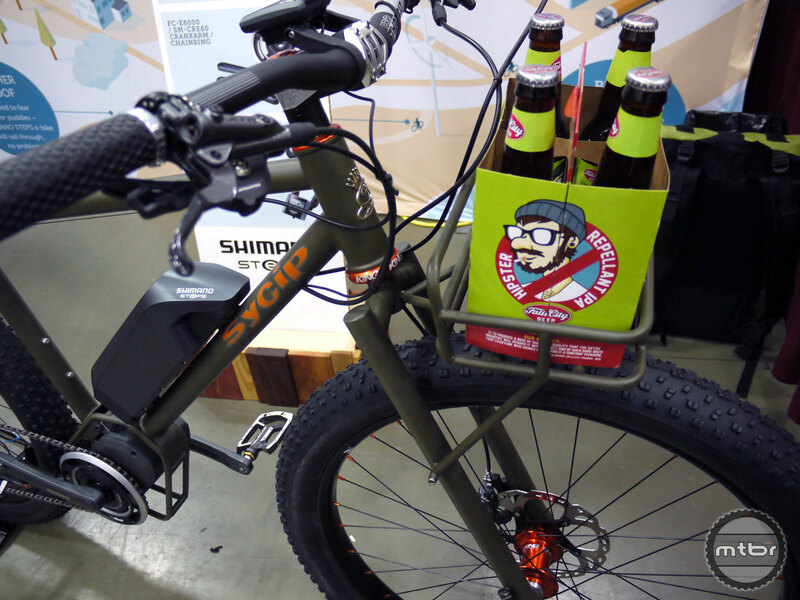 The e-bike’s fat tires are perfect for hopping curbs or taking back roads while running errands. 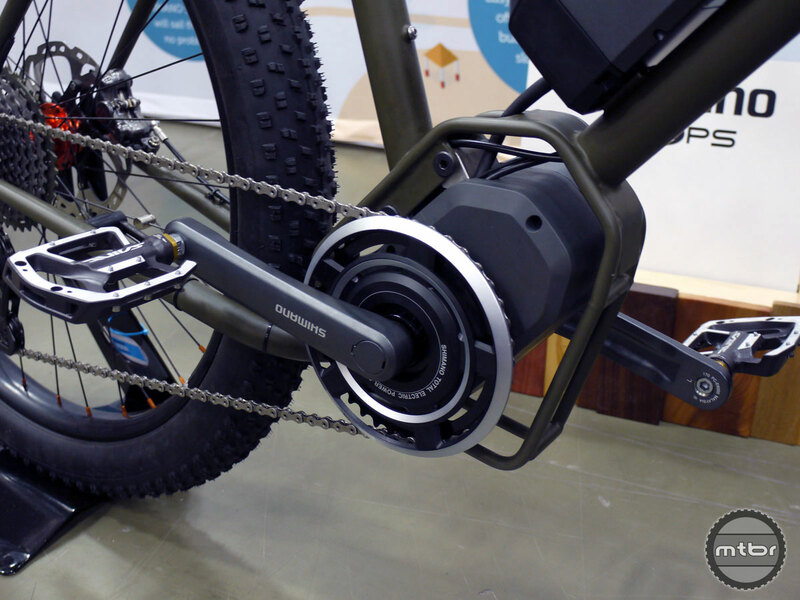 The custom crankcase is built around Shimano’s mid-drive motor and it uses the same tubing as the front rack for a perfect match. 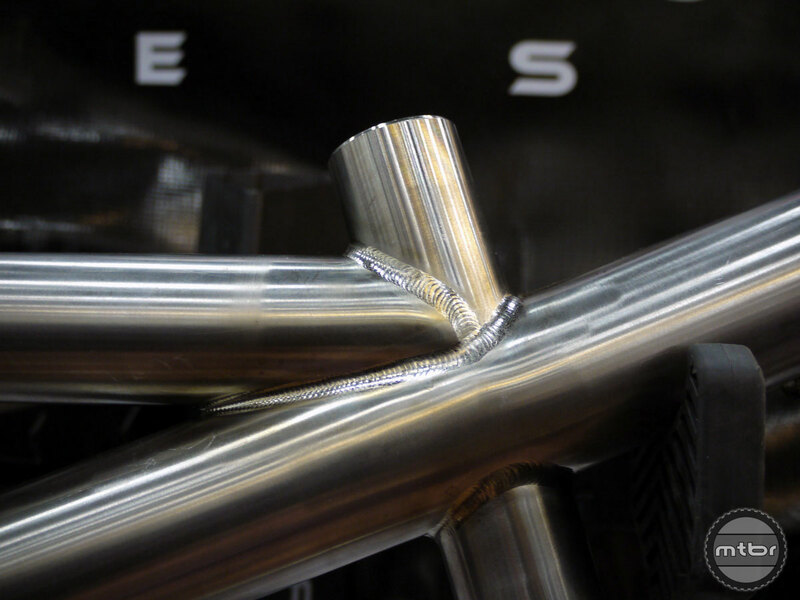 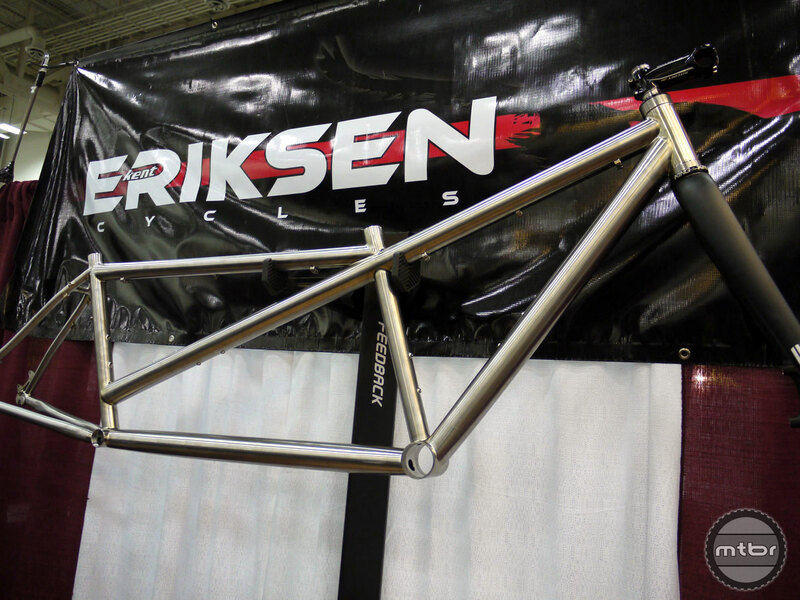 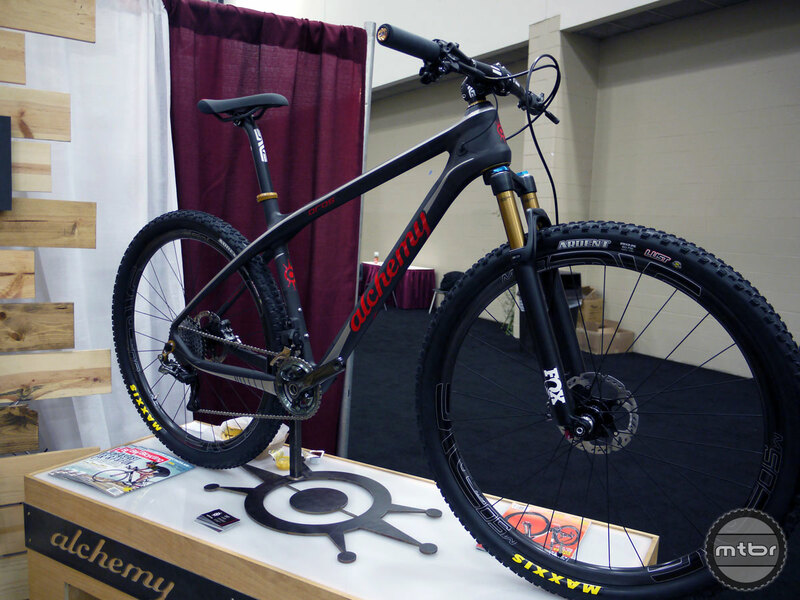 Ericksen’s precision with each TIG-weld was evident from top to bottom of every bike the company displayed at NAHBS.